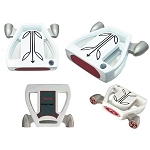 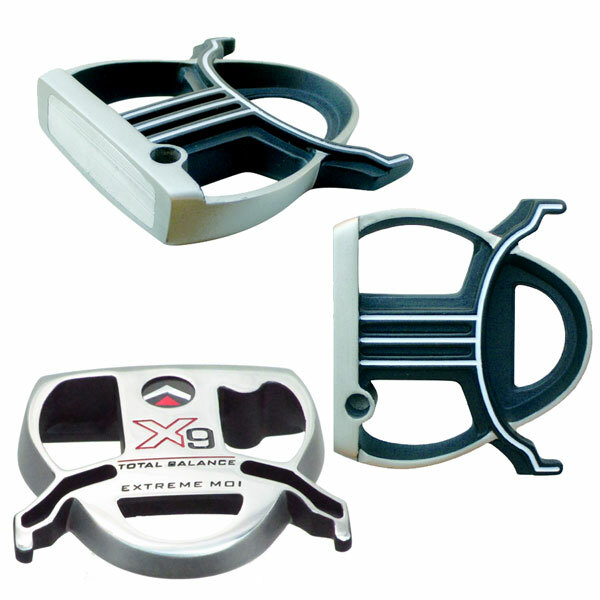 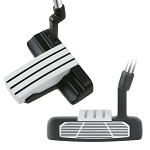 The X9 Extreme Balance Putter enlarged mallet design promotes high MOI (Moment of Inertia) for tremendous stability and forgiveness on off-center hits. 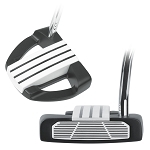 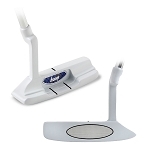 It features more weight on the perimeter, which combined with the larger mallet design boosts extreme MOI for consistent distance and maximum putting improvement. 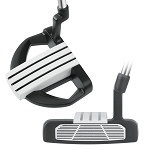 The enlarged mallet design helps confidence and produces a more accurate stroke. 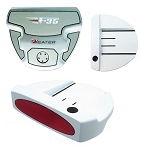 INT-X9 RH 3° 90 d 350g 85 mm 25 mm 35 in 0.370"